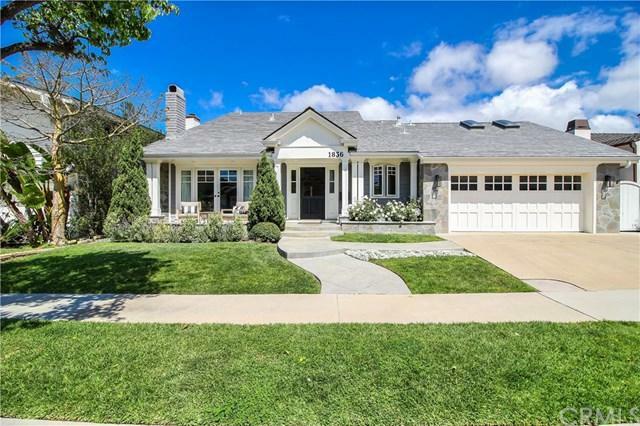 Welcome to Harbor View Homes, one of Newport Beach's most sought after neighborhoods.+- This spectacular recently+-renovated+-Port Streets home is ideally located on the much coveted 'inner loop" and just around the corner from+-the community pool and sports fields. 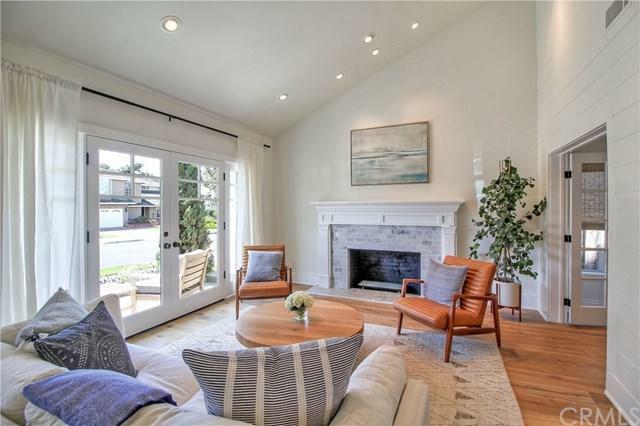 Open and airy, this transitional style coastal home features white oak floors and Shiplap accent walls. 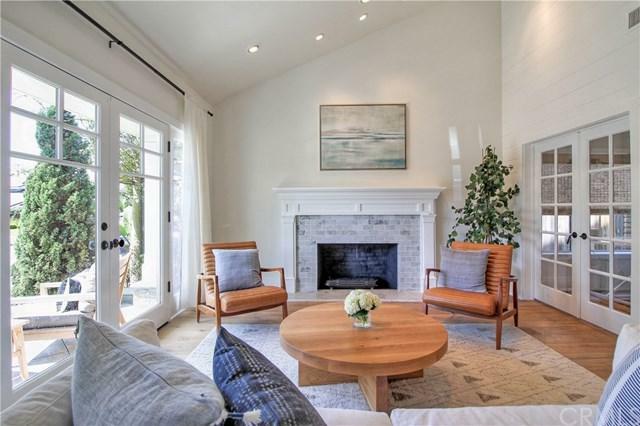 The living room with its vaulted ceilings and marble accent fireplace is warm and inviting. Custom built-in cabinetry finish the cozy family room. The well appointed chef's kitchen features a large island,+-marble style quartz countertops and Viking range. An+-oversized laundry and office complete the first floor. The generous Master suite features dual closets and amazing vaulted ceilings. Two secondary bedrooms and a loft bedroom suite are also on the upper level. The backyard is an entertainers delight. Enjoy sun filled days relaxing in the expansive patio or kick up your activity on the custom built+-sports court with basketball hoop or+-putting green! 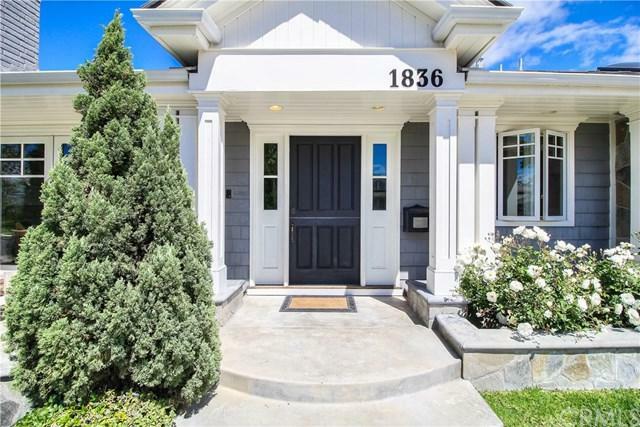 From its charming curb appeal to its amazing location near Award winning Andersen Elementary, this stunning home checks all the boxes!